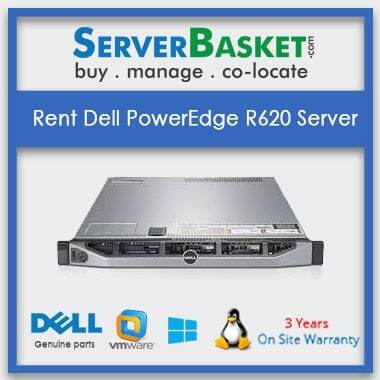 Planning to start a new project then why late get Hp, IBm, Dell Server Rental Delhi for a few months? 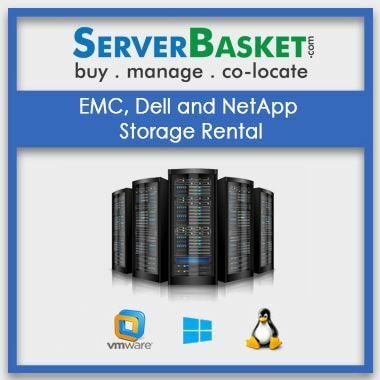 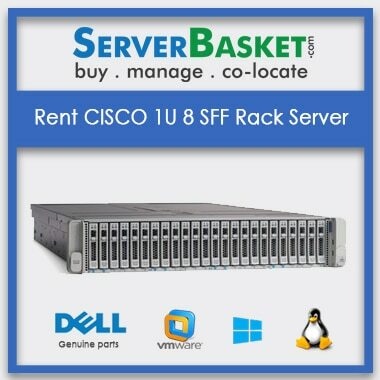 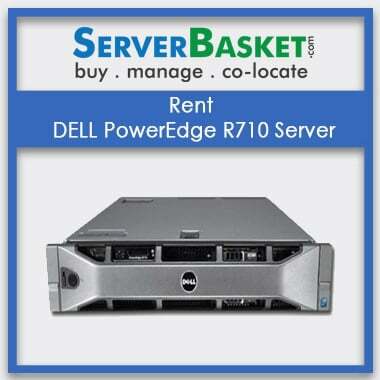 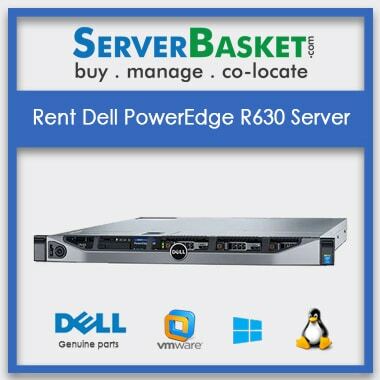 It is a privilege to introduce Ourself as one of the best providers of Dell server rental Delhi. 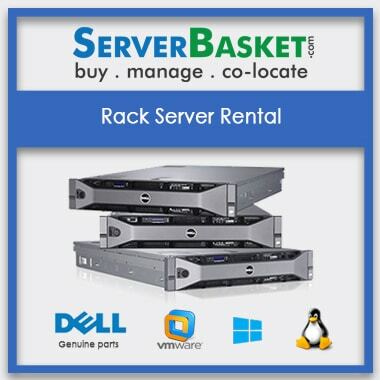 We offer high quality Rack, Blade, Tower, mount ,Dedicated, Cloud Rental servers to all IT parks Delhi, corporate offices, Startups, Banks, and MNCs in Delhi. 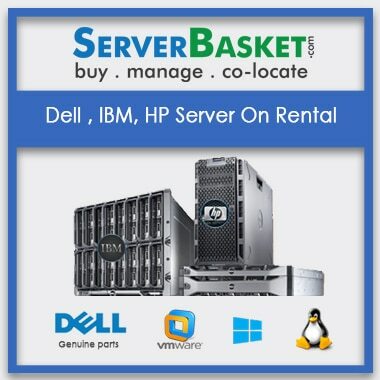 We are expertise in selling Dell, IBM, HP, Server Rental Delhi for a few hours or a day or a month or a year, we cater to all the requirements as per our clients and customer requirements. 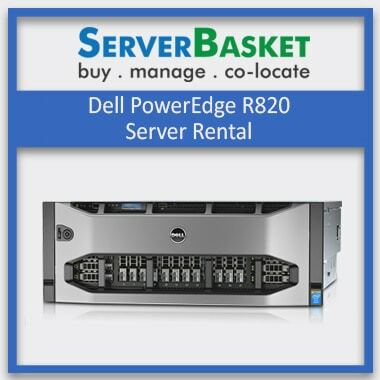 All our IBM, Dell, HP Server Rental Delhi are genuine and properly tested by expert technicians for optimal functionality at office settings. 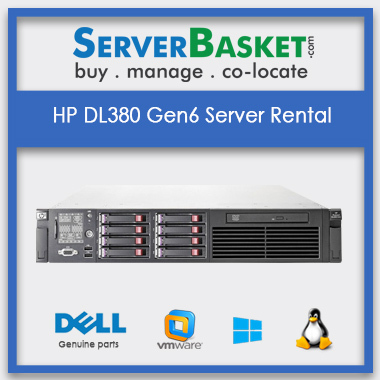 We offer all IBM, HP, and Dell Rental server in delhi At Cheap price. 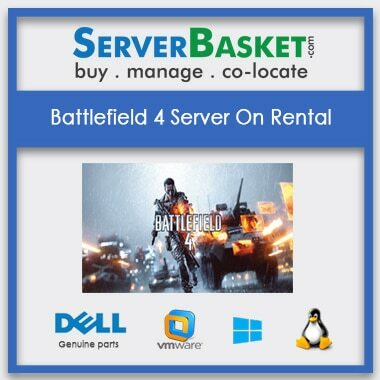 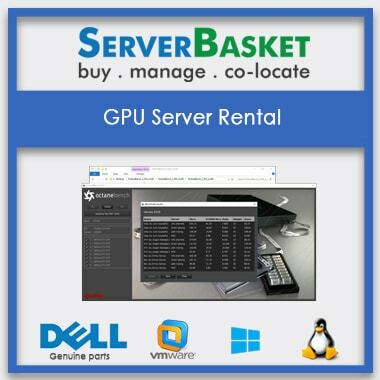 Clients and customers can avail our high end,Low End,Gaming servers Rentals on short term as well as startup projects in and around Delhi for weekly, monthly, yearly including, corporate offices, IT parks, Banks, Startups, and MNCs by signing an agreement with us. 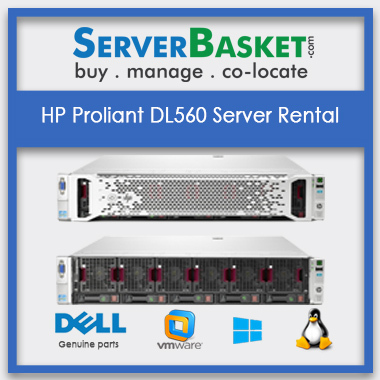 In case of any issues regarding Dell, IBM, Hp servers On Rental In Delhi performance, ping us on live chat, call us through telephone, or shoot us an email, to resolve your issues. 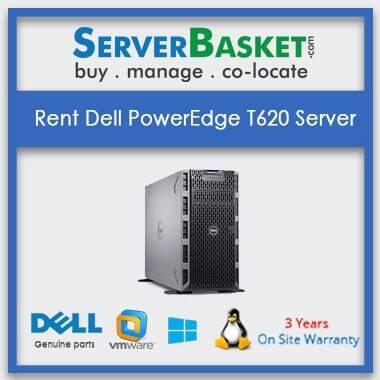 so, why late rent hp, IBM , dell server from us to get best-offered price compared to other It rental dealers in delhi . 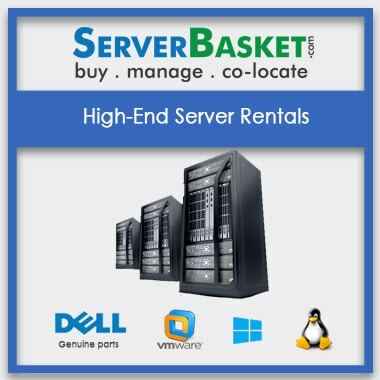 We believe in fostering long and fruitful relationship with our clients and customers. 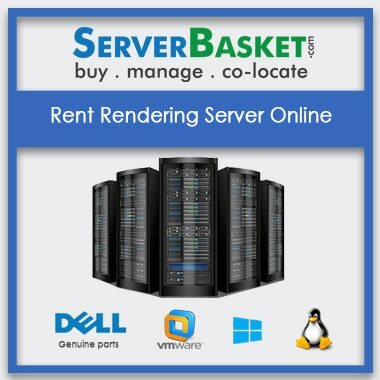 On The ordering of any enterprise rentals we provide instant shipping in and around Delhi in the areas like Badarpur,Pitampura, Jangpura, Karol Bagh, Chandni Chowk, Lajpat Nagar. 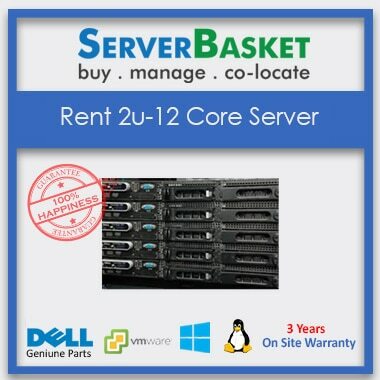 If the client face any issue on our it rentals our support team is presented 24/7 to help you chat, mail, call.